One of the main goals of this East to The West roadtrip was to get out to North and South Dakota, two of only three states I’ve never lived in or visited. Well, now I’ve ticked both off my list. And I have mixed feelings, as neither was what I expected. I have a feeling I gave neither state the time it deserves. One amazed me unexpectedly and one disappointed me unexpectedly. But first, speaking of disappointed, what’s up with Montana? I expected to love that state, especially after Glacier National Park which was spectacular. But I must have been routed through the wrong Montana. I wanted the Montana of endless pristine flyfishing streams and boundless Big Sky. I wanted the Montana of Brad Pitt, either in A River Runs Through It or Legends of the Fall. Instead, I got a Montana that had me thinking I’d taken a wrong turn and ended up in Iowa — endless flat cultivated fields. Then it turned dusty and had me thinking I was in Texas. What Montana is this? Not one I’ve seen in the movies. Maybe I’d just routed myself through the wrong end of Montana. 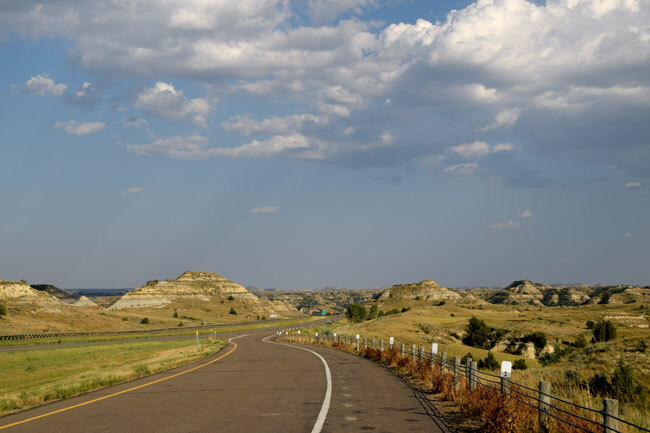 I’d wanted to leave Glacier and drive straight across the Hi-Line, Route 2, the highway that runs alongside the Great Northern Railroad, into Dakota and down to Theodore Roosevelt National Park. But even before I left California, I was warned away from it. Seems that road would take me right through the Bakken Oil Fields and the stories were hair-raising. Once I entered Montana, the tales were even scarier. Seems that area is a gold rush town of the worst kind. Think AMC’s Hell on Wheels. So many men came pouring in for the oil jobs that they’ve never been able to accommodate them. They are mostly housed in trailers or RVs, but there are no facilities to safely empty all the septic tanks, so people are just dumping them on the side of the road. Worse than that is the crime, prostitution and general mayhem that follows hordes of young men suddenly earning lots of money. One of my guides told me about a college mate of hers who got a geology job out there but spent all her non-working hours barricaded in her apartment in fear and all her weekends flying home. 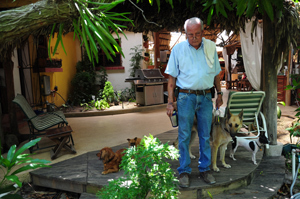 One restaurant waitress told me flatly: “You can’t go there. 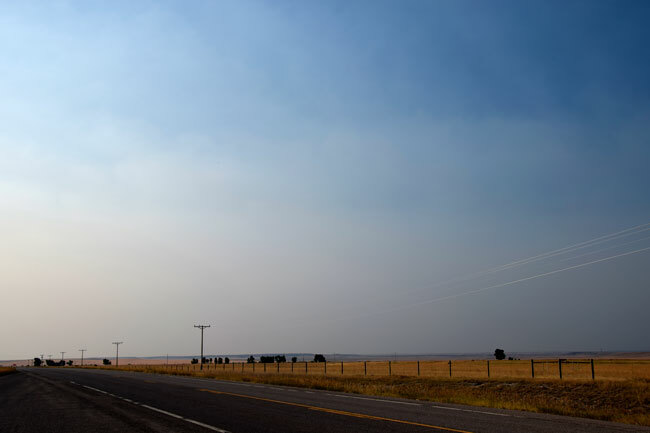 You won’t even be safe to get out of your car to pump gas.” So I rerouted to cross Montana diagonally largely on MT 200 East, possibly the most boring and isolated road in America. “What”, I wondered, “would I see in North Dakota?” And frankly, I wasn’t expecting anything of North Dakota. I was going there to tick off an unseen state and to see a little visited National Park. But I was assuming it would be flat and boring. Imagine my surprise when the scenery changed almost as soon as I crossed the Montana/North Dakota border. And it was spectacular and beautiful. 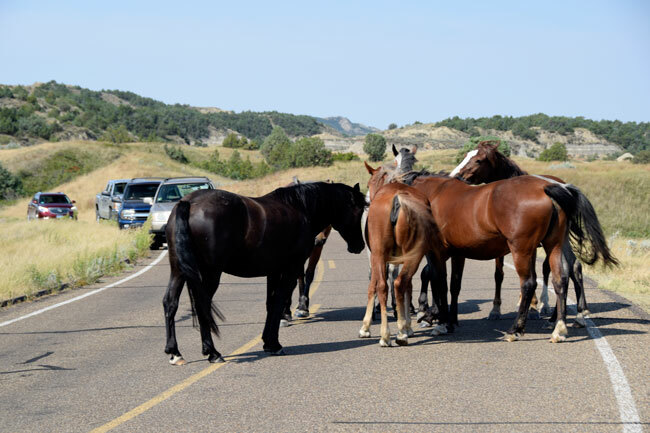 It got even better as I entered the little town of Medora, the place where Teddy Roosevelt discovered the West and set up two cattle concerns. The town is charming and nearly identical to what it was in Teddy’s day. You might be tempted to say it was almost too cute Western, except the residents truly, truly believe in their heritage and are so darn nice in that storied “Howdy, how are ya” way of the Hollywood Westerns. You can stop someone on the street and ask about Teddy Roosevelt and they’ll gladly walk three blocks (about the length of the town) to show you some Teddy spot that might not be in your guidebook. 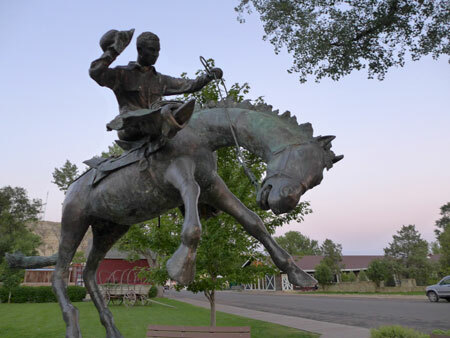 As an extra added bonus, at a couple of public areas in town, outdoor speakers pipe out a constant stream of cowboy songs, mostly by Riders in the Sky and Sons of the Pioneers. 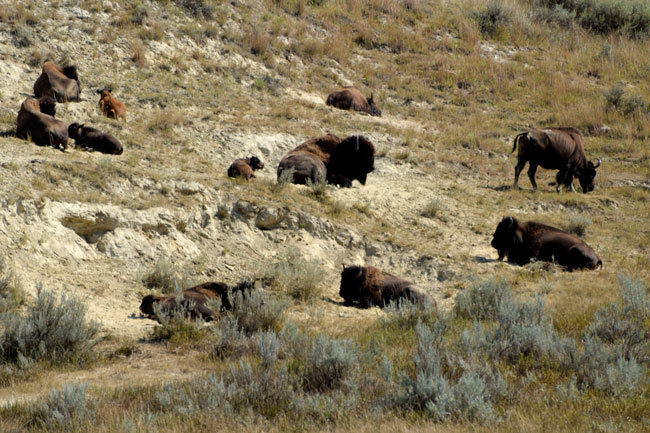 Then there is Teddy Roosevelt National Park, which is a kinder gentler Badlands and is teeming with buffalo, birds and antelope. You can get up close and personal with buffalo. But this is as close as you want to get. The big male was doing some pretty serious snorting that said to me, “Keep away”. And did I mention the feral horses? They stop where they feel like it on any road and you wait for them. 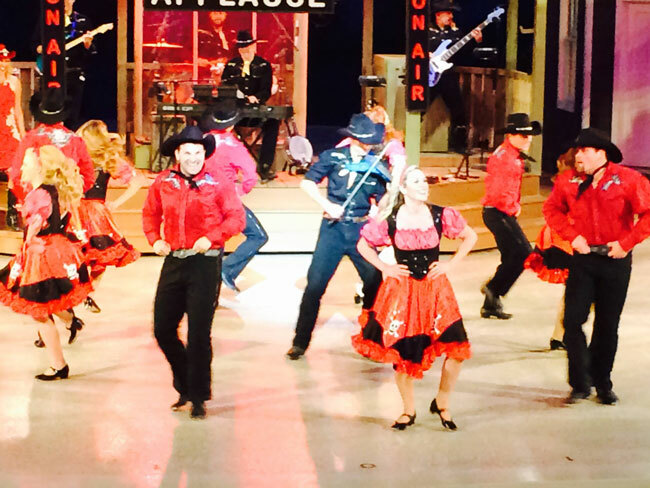 Then there is the famed Medora Musical. I could be snarky about it. It’s largely retreads of classic country songs with line dancing as choreography. It’s billed as “good wholesome American fun” which I usually read as super Chrees-chin and super patriotic. It was kind of that, but the players really worked to put it over and the audience loved and sang along with so much of it, that I got caught up in the enthusiasm. The only fault I ended up finding with it: they promised me horses on the stage, and they delivered, but not as much as they should have. I would have liked to see bigger parts for all the horses. However, I can see a great Christopher Guest mockumentary made out of the show. Having fallen unexpectedly in love with North Dakota, I headed for South Dakota thinking that state would be even more spectacular. I was disappointed. 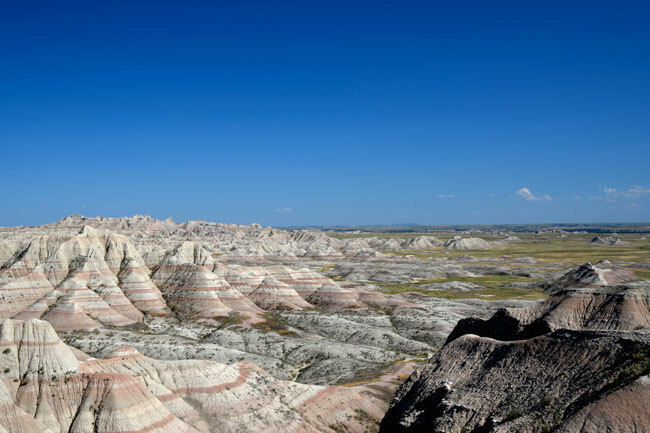 Yes, the South Dakota Badlands are more stunning and extensive than the North Dakota Badlands. But where were the animals? I drove through in the afternoon and in the early morning. Empty. Imagine this filled with animals. In fact, I’m not sure why the Lakota called these The Badlands. I imagine the area would give lots of shelter from the harsh Dakota winter winds. 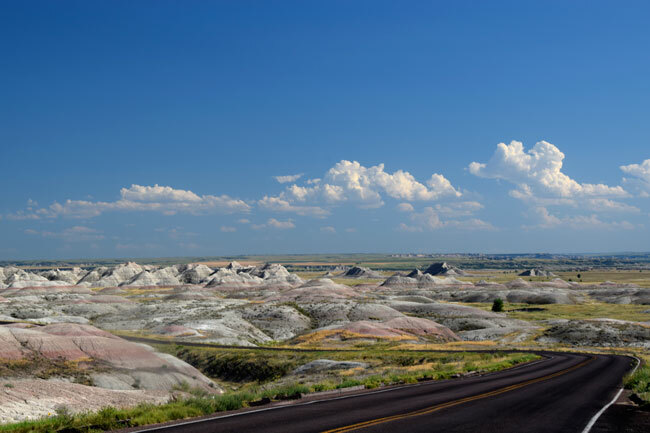 From the Badlands of South Dakota, it was all downhill. 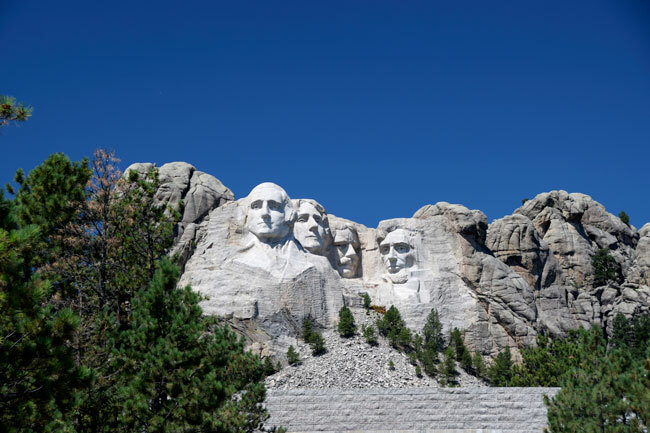 The billboards and claptrap surrounding Mount Rushmore were annoying, especially all the signs telling us “see displays of how our freedoms began”, when this was actually the place where many peoples’ freedoms ended. But I’m pretty sure they check at the state border, and if you haven’t visited Rushmore, they don’t let you leave South Dakota. So I went. Granted, I went to Rushmore with a bad attitude. I knew I wouldn’t like a monument where a sacred mountain was dynamited and carved up and the faces of the conquerors chiseled in to look down on the conquered in perpetuity. Besides, the faces weren’t as big as I thought they’d be and they didn’t look as good when they weren’t in black and white with Cary Grant crawling on them. Plus the scree and rubble of the mountain made me sad. Of course, this had to be done. But at least it wasn’t pretending to be anything it wasn’t and it was kind of fun. Then I landed in Deadwood. Again, it’s not pretending to be anything it’s not. It’s a gambling and trinket den designed to separate tourists from as much money as possible. But certainly that’s what it always was. Just don’t expect a real Old West town. Not if you are used to the real thing, like Angels Camp, Murphys or Medora. First of all, whose bright idea was to build Deadwood where they did? 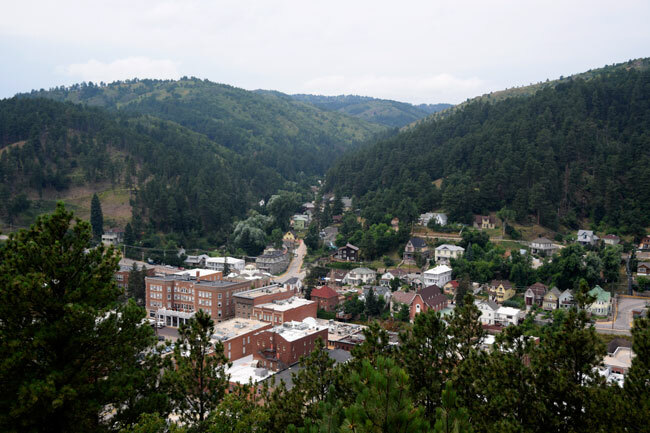 It’s called Deadwood because it’s at the point where the river and slides from the hills bring down massive tree debris and the remains of forest fires to exactly the point where the town lies. So the Deadwood of Al Swearingen has been flooded and burned several times. The Deadwood of today is no older than about 1899. About the oldest structure is the Bullock Hotel, on the left, where I’m staying. So what makes Medora and North Dakota so charming and why did I find Deadwood and much of South Dakota so annoying? I’m not sure, except I am sure that I’ve only seen a corner of each state and both the Dakotas probably have much more to recommend them. However, at least in Medora, North Dakotans really seem to embrace and love their Western heritage and land. Whereas Deadwood seemed just a backdrop to moneymaking. And that moneymaking, at least this month, seemed more focussed on appealing to the bikers from the Sturgis Rally than in people looking for the authentic historic West. 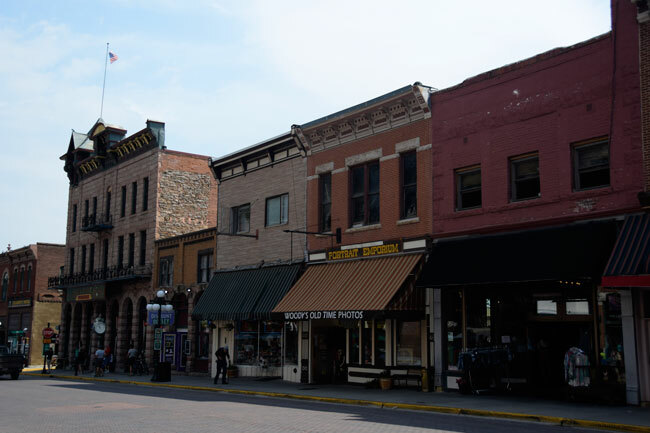 On an interesting note: when Deadwood was declared a historic sight, the town successfully petitioned to continue legalized gambling because it was “part of the town’s heritage”. Apparently the coerced prostitution orchestrated by Al Swearingen was also part of their heritage. That continued into the 1980s when FBI agents took over the apartments over gambling places since they were being used to front prostitution rings. Well, I’m off to Wyoming tomorrow. Would I come back to the Dakotas? To North Dakota in a heartbeat. 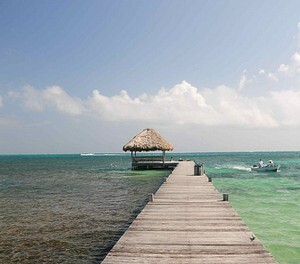 But the next time, I’ll fly there! 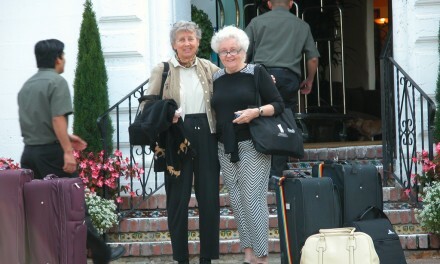 In Medora, I stayed at the Rough Riders Hotel, which I highly recommend as well as their restaurant. In the Badlands, I stayed at the White River KOA which is minutes from the park entrance. In Deadwood, I stayed at the historic Bullock Hotel which is actually a hotel that Seth Bullock owned in his lifetime. 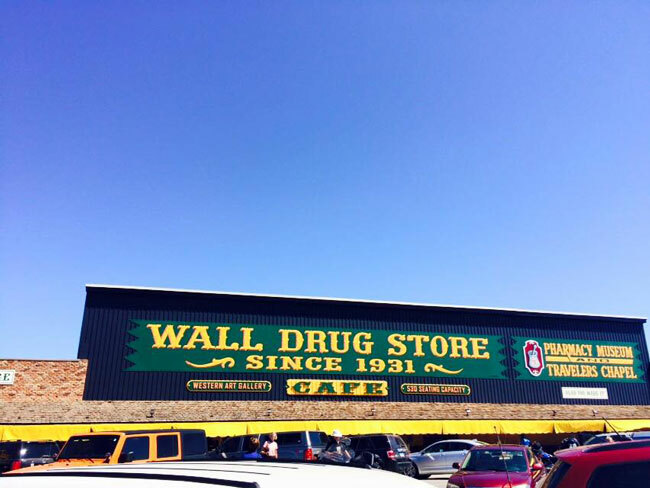 It seemed to be the most authentically Western place in town. Yikes! Was it every cold. Though it was a dry cold. The wind was the hazard. -45 to -50 wind cilhls was dangerous. I was very happy to be inside on those days building furniture and setting up the electronics.This day was beautiful. Clear blue sky over a winter landscape of absolute beauty. I certainly can see how easy it is for you to get out all the time. I’ve never been to Big Sky country and it was gorgeous!